People often think travelling is expensive. But it really isn’t. All you have to do is be smart about it, and you’ll get the best out of travelling. While abroad on a holiday, we often spend a lot of time trying to convert the currency, afraid of spending too much. But in these countries, you’ll be the richer one. 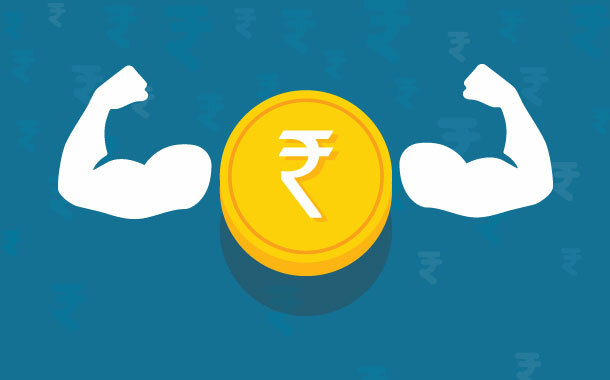 Because here the rupee is the stronger currency (as per August 2017). This neighbouring country is full of culture, beaches, a vibrant night life and some of the most delicious and exotic local cuisine. 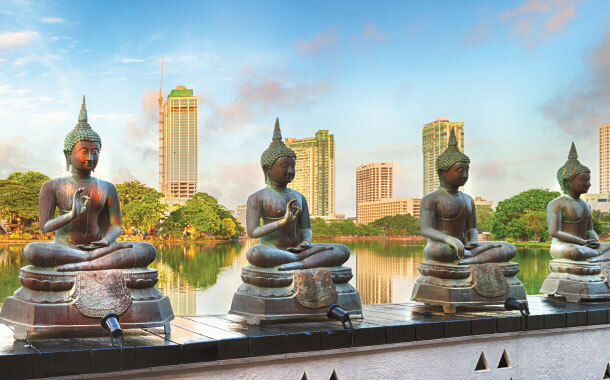 Colombo, Kandy, Nuwara Eliya are some of the well known destinations. Be sure to visit the Arugam Bay in Sri Lanka, one of the country’s leading surf sites. Getting a Sri Lanka visa isn’t hard, so there’s literally nothing stopping you. You wouldn’t have expected a European country to make the list, but this Eastern European country does. 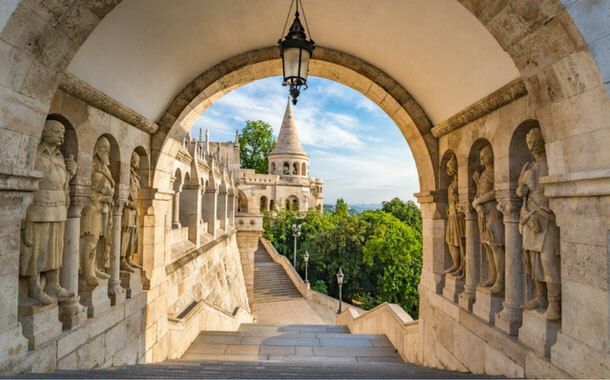 Best of Europe can be seen in Hungary. From bridges that have spanned generations, to churches and castles that stand testament to time. Oh! And the food. Best of gourmet food is delivered in Hungary. When your currency is so strong, you know everything in Cambodia is going to be affordable and cheap. A beautiful and exotic destination, you don’t often find it on ‘must visit destinations’ list, which is a pity. 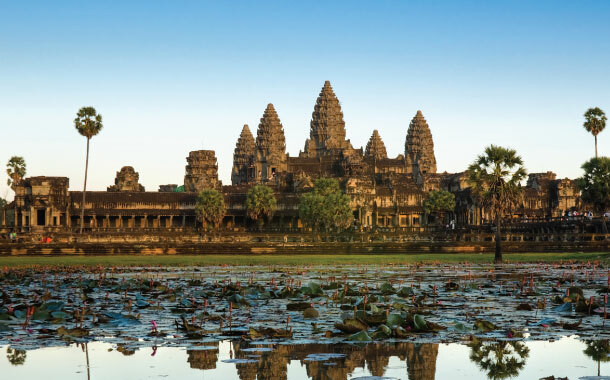 One trip is all you’ll need to fall in love with Cambodia. 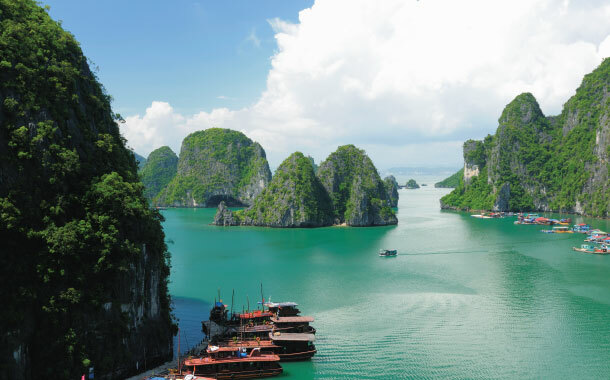 Compelling is the word that can be used to describe Vietnam. The lonely mountain passes, the winding streets of the alleyways, the local markets bustling with warm hard working Vietnamese people, and some of the best seafood you’ll probably ever taste. Do you need any more convincing to visit this place? 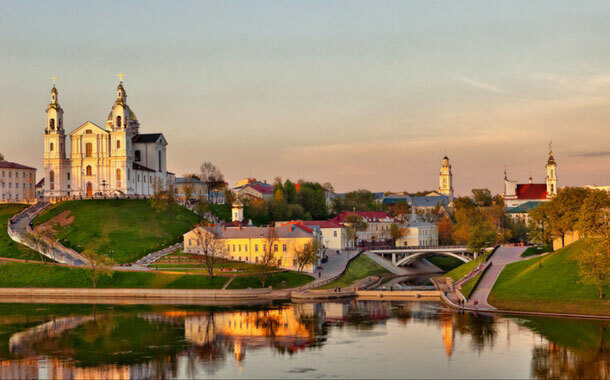 Another Eastern European country to make the list, is Belarus. Though located in Europe, you can see a strong influence of the Soviet, giving you the best of both world, with little or no commercialization. Small villages, vast fields and thick forests come together to form the picture that is Belarus. 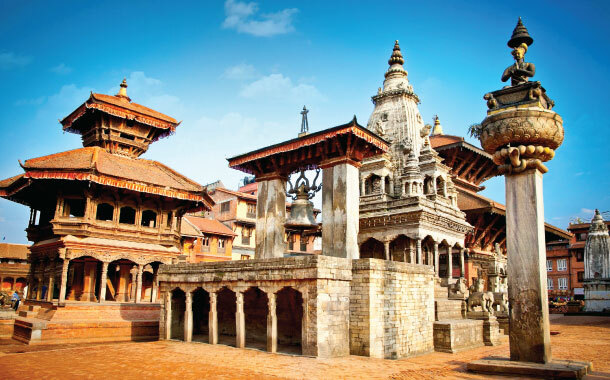 If a sense of serenity is what you’re after, then Nepal is where you’ll find it. You’ll never feel as close to nature and inner peace as you will in Nepal. With the Himalayas forming a strong backdrop for your every conversation, this is what bliss looks like. Beaches are relaxation are just the other names by which Costa Rica is known. An island of Paradise, it has both the Caribbean and the Pacific as its coastlines. 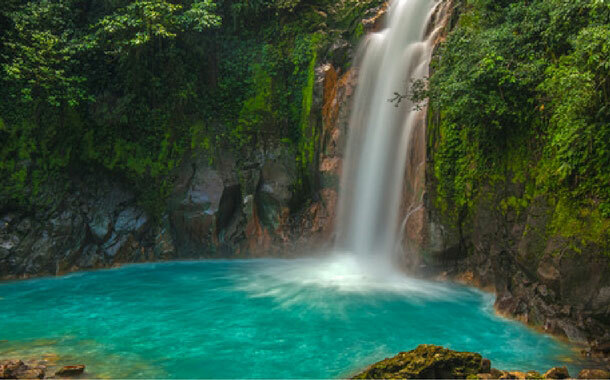 Rainforests and volcanoes are just the added cherry on top of the sweet cake that is Costa Rica. Get our best deals on flights, holidays, visa!